The Topeak Ergon Racing Team is a 4 time World Champion. The Topeak-Ergon Racing Team is hard-wired for success. The titles speak for themselves; four World Championship titles, three European Championship titles, an Olympic bronze medal, two World Championship silver medals, and several National Championship titles. 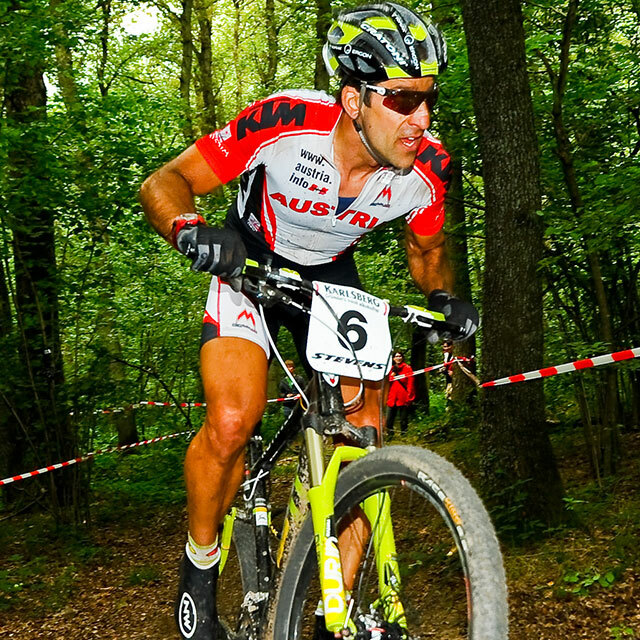 The now pure marathon mountain bike team has not always been solely focused on the endurance discipline. In 2014, the team was highly represented in the cross-country scene. 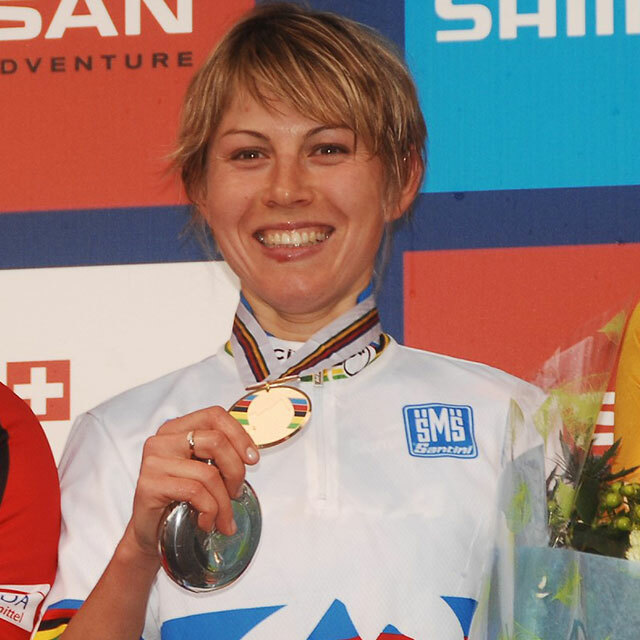 In addition to a strong marathon team, the Koblenz-based team also had an elite cross-country roster which was highlighted by Irina Kalentieva, one of the Queens of the World Cup scene. 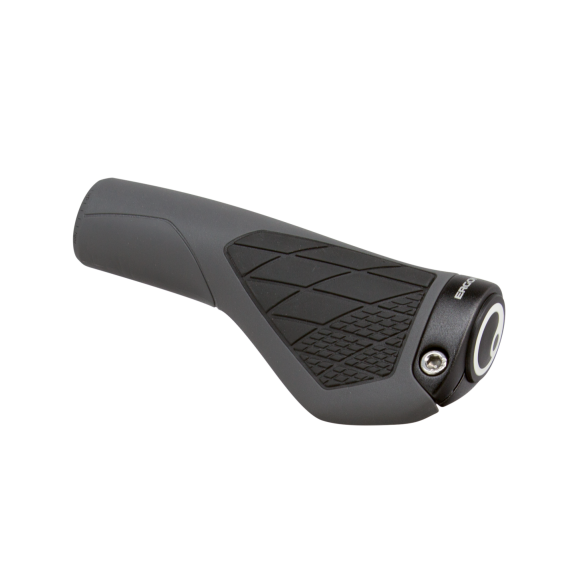 A total of two cross-country World Championship titles were won by the petite Russian while wearing the Topeak-Ergon colors. 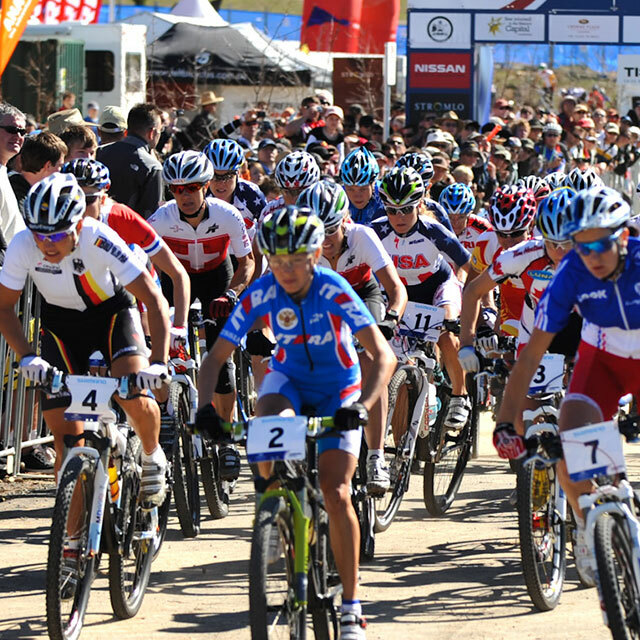 The first came in 2007 in Fort William, Scotland and the second in 2009 in Canberra, Australia. Nicknamed “Ira“, she also took the bronze medal at the 2008 Beijing Olympics. 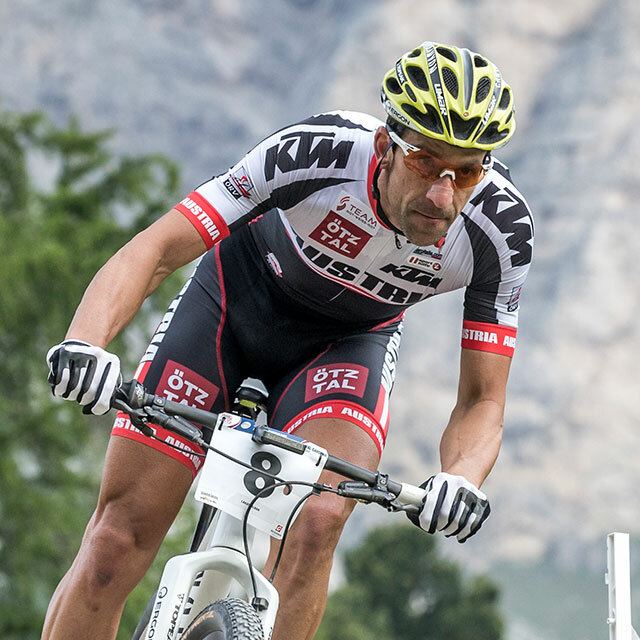 2009 began a new era for the Topeak-Ergon Racing Team with the signing of Alban Lakata. 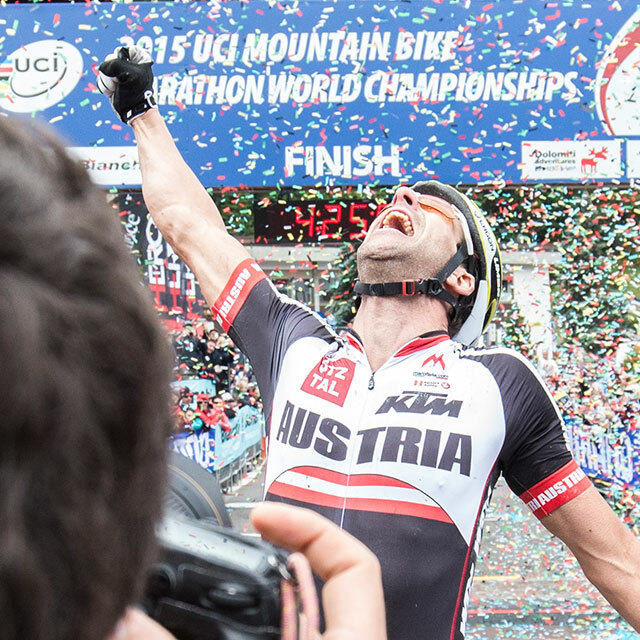 In 2010, his second year in the green and yellow jersey, the Austrian would secure his first World Champion title in the Marathon distance. Many strong results would later follow over the next few seasons. 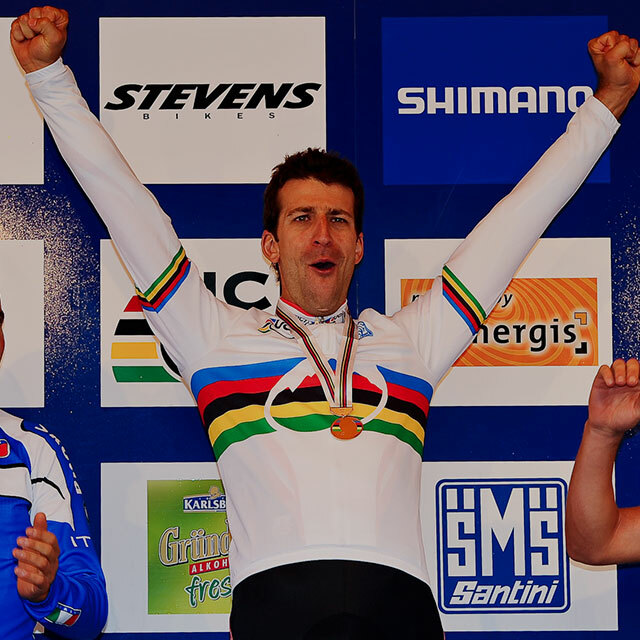 Five years after his first World Champion title, the Albanator was able to prevail once again and earned the right to wear the rainbow jersey for the second time. 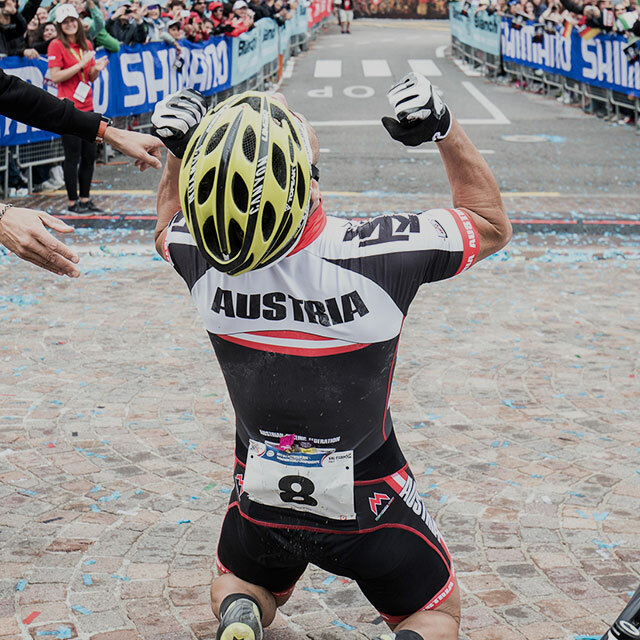 This is for sure not the last great triumph for the athletes of the Topeak-Ergon Racing Team. 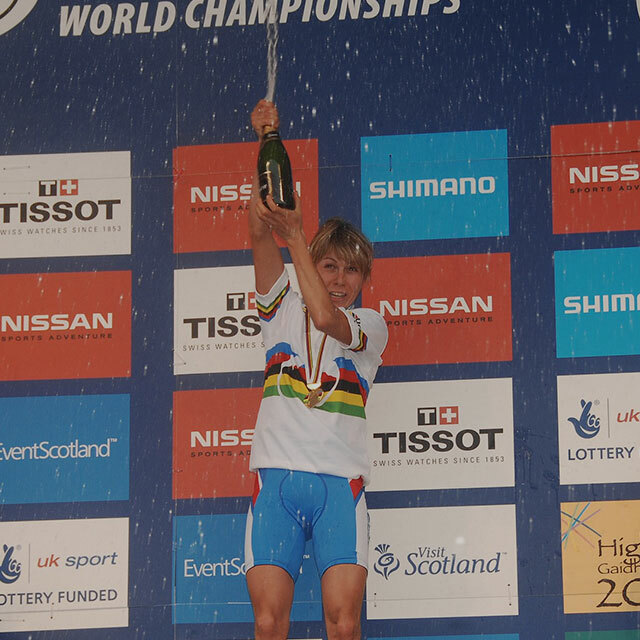 Irina Kalentieva took her first World title in 2007 in Fort William, Scotland. 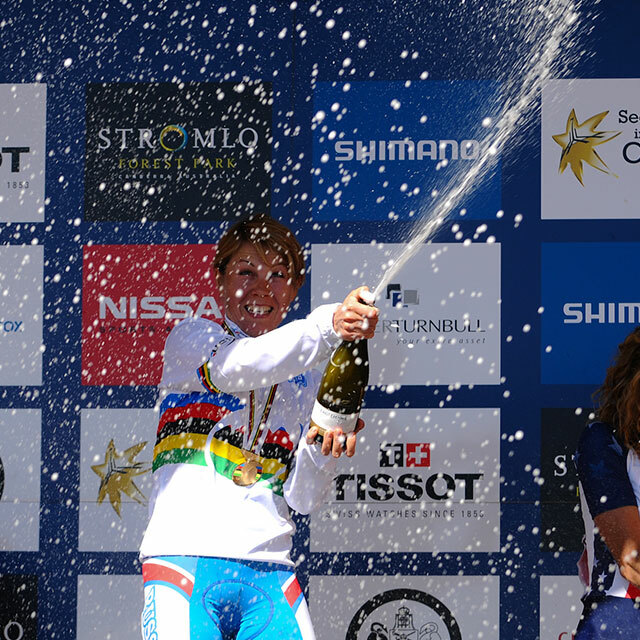 Following an incredible comeback during the race, Irina Kalentieva could hardly believe she achieved her second World Champion title in Australia. 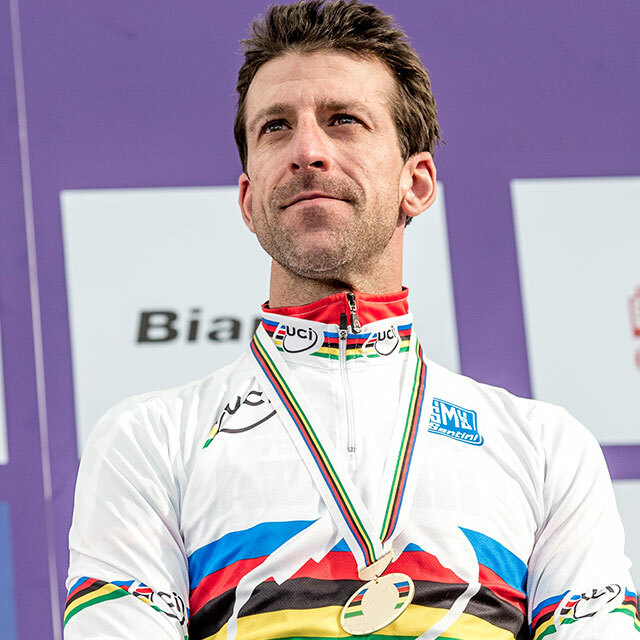 In just his second year with the Topeak Ergon Racing Team, Alban Lakata has proven his worth by becoming the Mountain Bike Marathon World Champion. Five years after the biggest success of his career, Alban Lakata is once again on the top step of the podium.